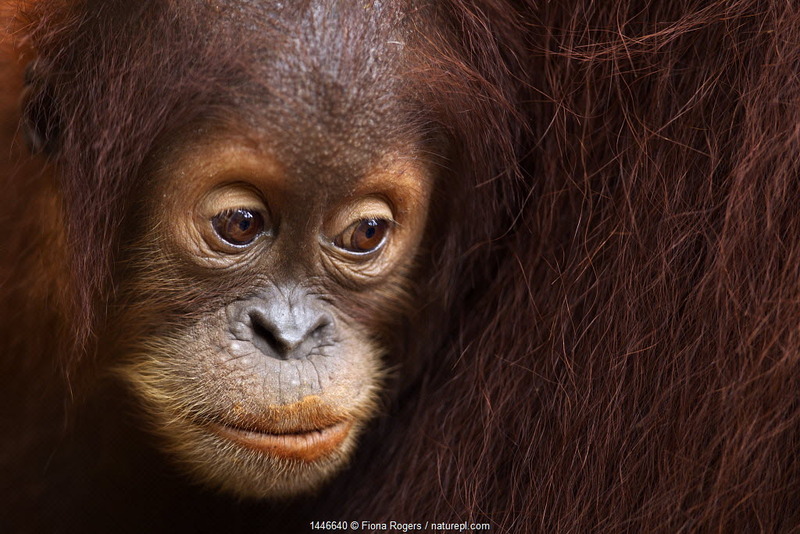 From April to June 2019 we will be supporting Sumatran Orangutan Society as our chosen conservation charity. 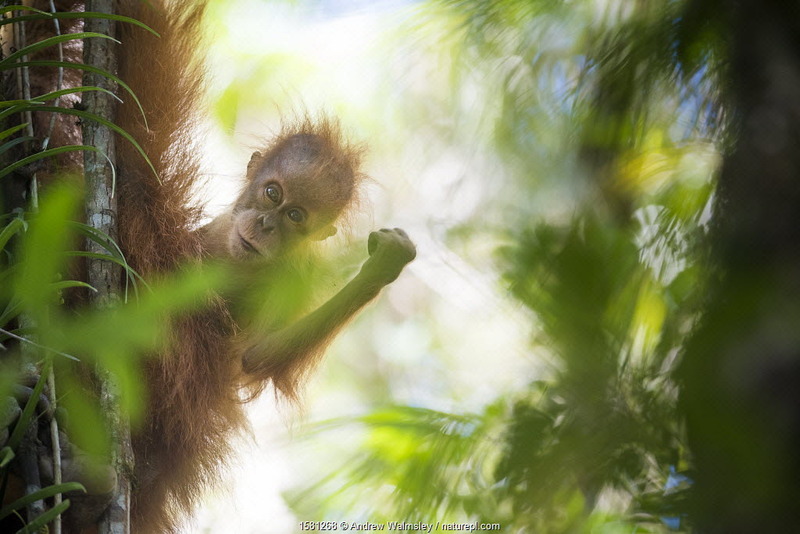 SOS works to protect Sumatran orangutans, their forests and their future. Together with partners in Sumatra and internationally they deliver conservation initiatives and do advocacy work. 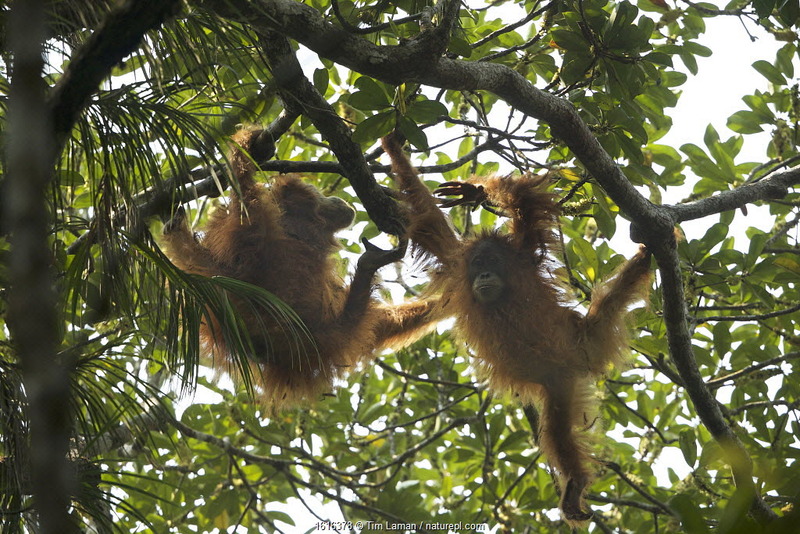 Their aim is to prevent Sumatra’s orangutans and other wildlife going extinct. 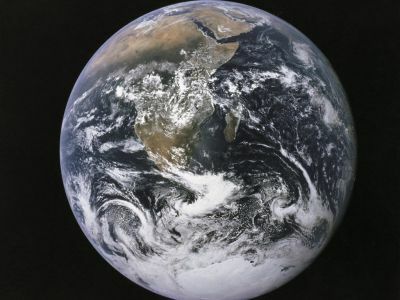 Deforestation is the greatest threat facing orangutans, so protecting their habitat is crucial. By building partnerships with other NGOs working internationally and in Sumatra, SOS ensures that the impact of their campaigns is greater. 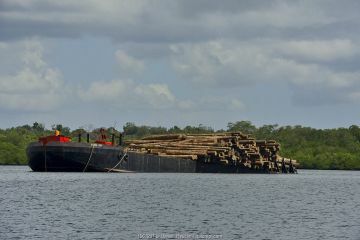 Also, they lobby governments and companies to push for action to protect Sumatra’s forests. 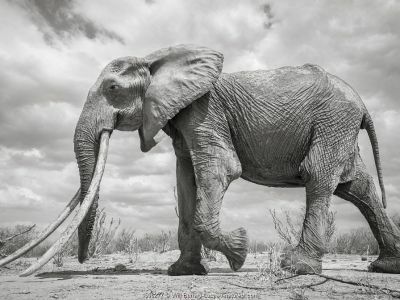 Nature Picture Library’s donation will contribute to their vital campaign work. 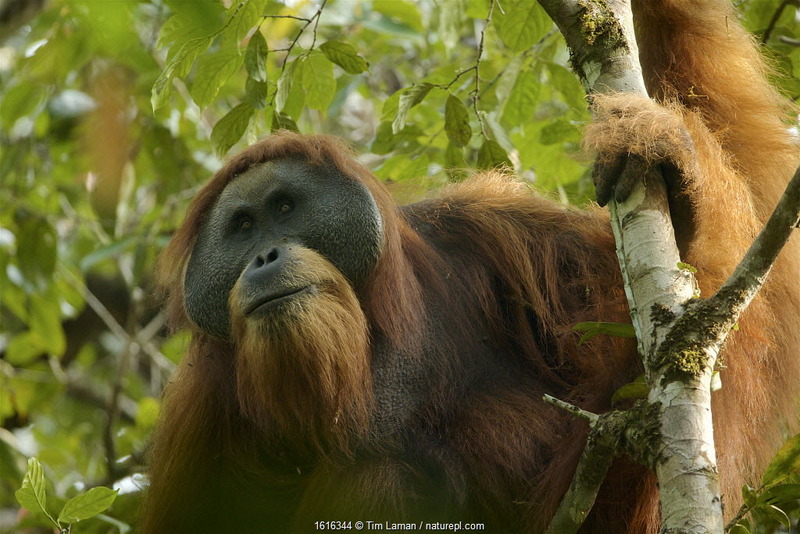 In fact, SOS has been active recently in the campaign to protect Tapanuli orangutan habitat. 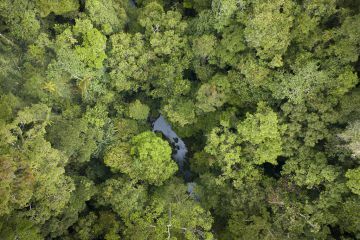 A proposed hydro dam project threatens the Batang Toru forest and could condemn the species to extinction. 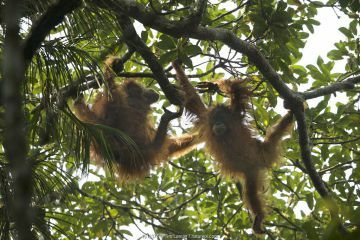 Take a look at our new gallery on Sumatran orangutans and the work of Sumatran Orangutan Society. We have a wide selection of both still images and video clips of the Sumatran orangutan and the newly discovered and critically endangered Tapanuli orangutan. These include fascinating footage of the release of an orangutan into the wild. Tapanuli orangutan (Pongo tapanuliensis) Togus, adult flanged male, Batang Toru Forest. Sumatra, Indonesia. Batang Toru forests, North Sumatra, Indonesia. 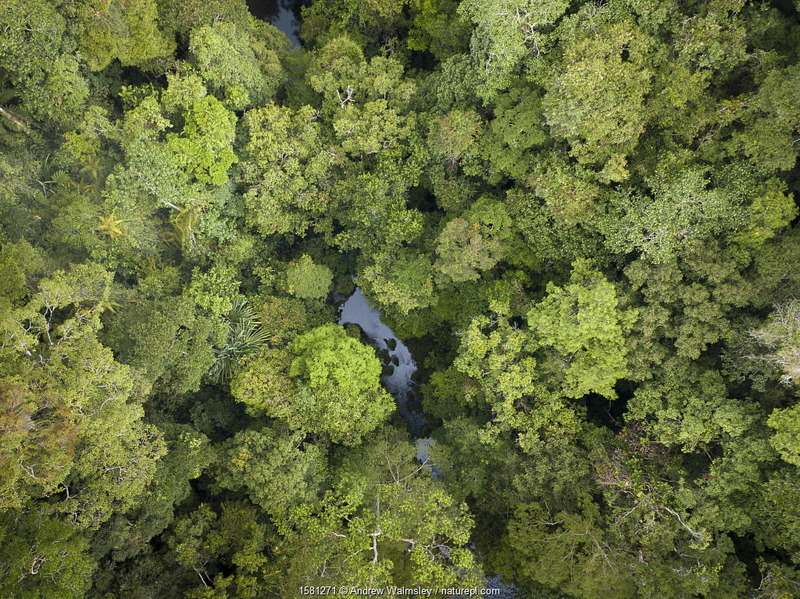 This forest is home to a newly identified species of orangutan, the Tapanuli Orangutan (Pongo tapanuliensis) with a population of about 800 individuals. Tapanuli Orangutan (Pongo tapanuliensis) Beti, juvenile female approximate age 6 years, playing with mother, Beta, Batang Toru Forest,Sumatran Orangutan Conservation Project, North Sumatran Province, Indonesia. 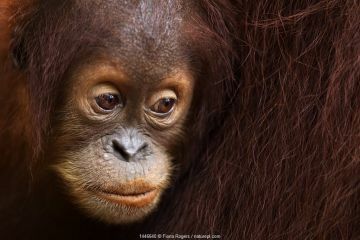 Sumatran orangutan (Pongo abelii) female baby 'Sumi' aged 2-3 years portrait. 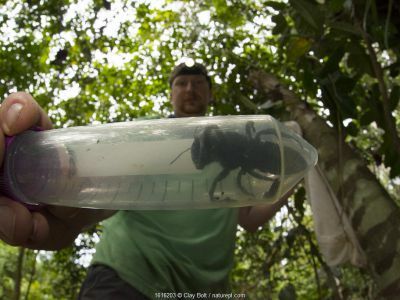 Gunung Leuser National Park, Sumatra, Indonesia. Apr 2012. Tapanuli Orangutan (Pongo tapanuliensis) portrait, baby 'Bitang' age two years, Batang Toru, North Sumatra, Indonesia. 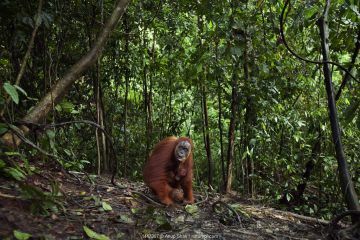 Sumatran orangutan (Pongo abelii) female 'Suma' aged 36 years carrying her baby daughter 'Sumi' aged 2-3 years walking along a forest trail. Gunung Leuser National Park, Sumatra, Indonesia. 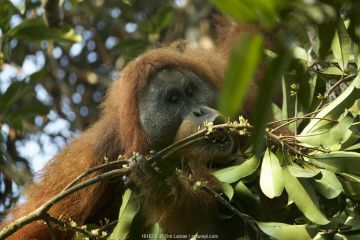 Tapanuli orangutan (Pongo tapanuliensis) Togus, adult flanged male feeding on flowers, Batang Toru Forest. Sumatran Orangutan Conservation Project, North Sumatran Province, Indonesia. Boat loaded with timber from local forests, Siberut, Sumatra.